1. / 2. / 3. (ON SALE!) / 4. / 5. / 6. Hi everyone! Happy Wednesday! Today I am sharing some great items for mom at Kendra Scott! Number four is my absolute favorite from the spring collection! 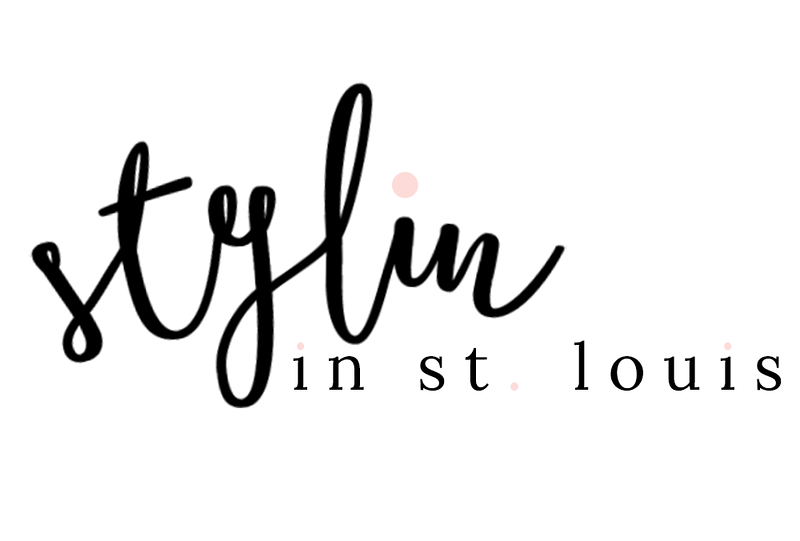 This coming Sunday, I am hosting a Mother's Day shopping party with some fabulous STL bloggers! 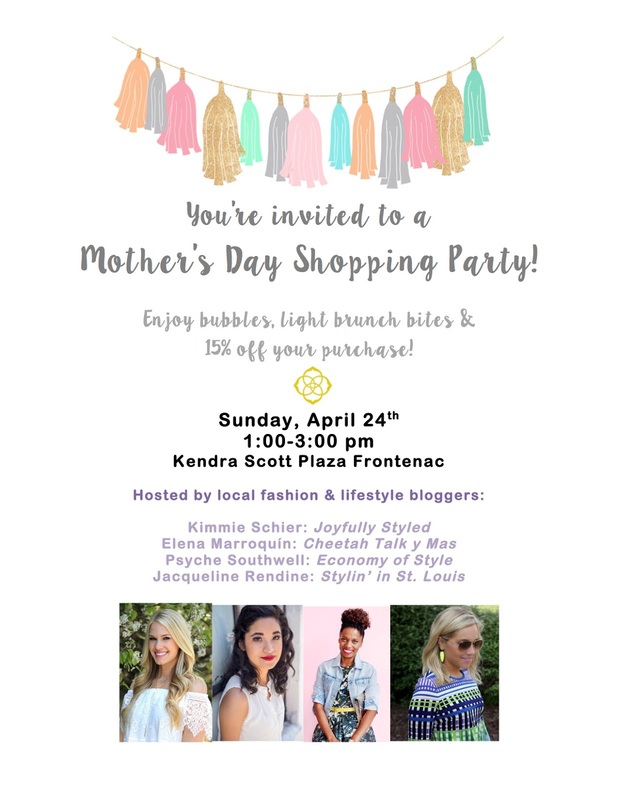 We will be sharing our favorite pieces for mom! Shoppers will also get 15% off their purchase! 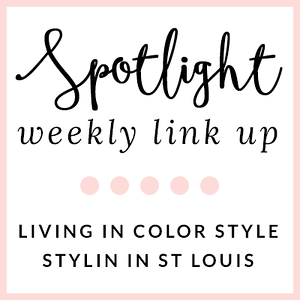 If you are in the STL area, I would love for you to stop by! What a great gift guide for Mother's Day! I love all the new pieces from Kendra Scott's line. I was actually just looking at a pair of earrings for my mom! Have such a fun time at the Mother's Day Party, too! All of these are great ideas for Mother's Day! Number 6 is my fave. What a cool piece!